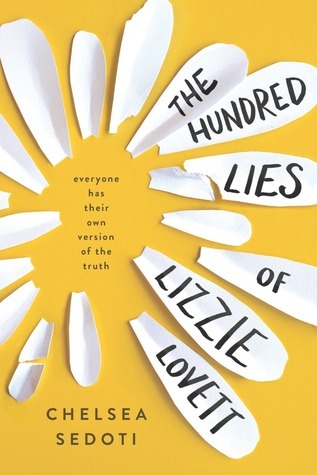 The Hundred Lies of Lizzie Lovett, is a darkly comedic mystery featuring a teenage girl and the disappearance of a classmate. 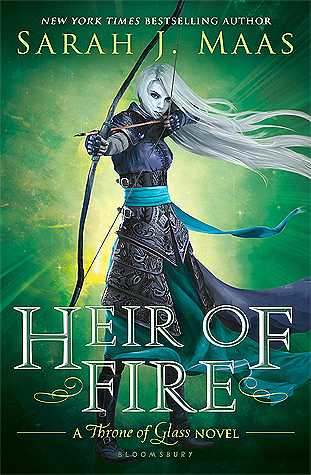 I know I say this almost every single WoW, but I did kind of pick this one because of the cover. How cute are the white flower petals in contrast with the yellow background? 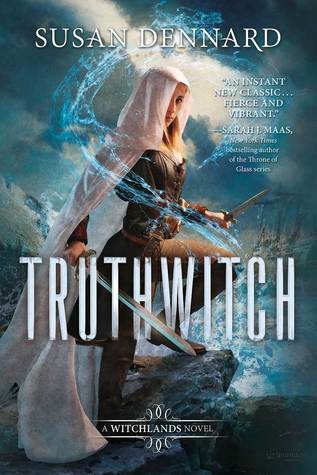 Ironic, seeing as it's actually about a missing girl and some seemingly creepy deception... I'm definitely interested.